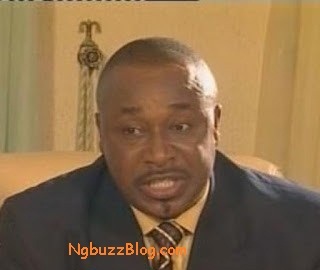 NollyWood Actor - Rich Oganiru Confesses wife's murder over property? The name Rich Oganiru might be strange to you because of his low-key roles in Nollywood movies, but today he's making headlines today for all the wrong reasons. There are reports that he confessed to the murder of his late wife with poison because of her wealth. Sounds like a script from a Nollywood movie huh? - The reality is that he's now in homicide detention in Abuja. Looks like someone is going to away for a very long time - or might even face the death penalty ..
Will he be missed by Nollywood?